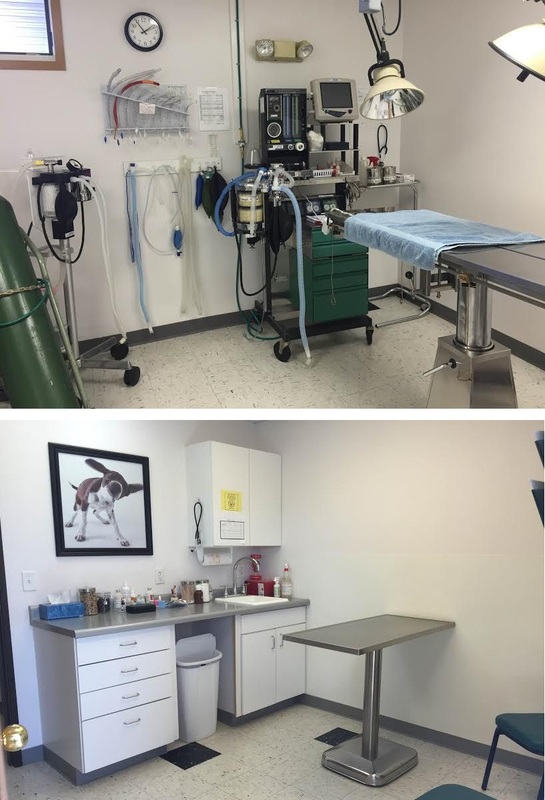 We provide complete medical care for dogs and cats, including vaccinations and exams, surgical services, pharmaceuticals, dental care, nutrition, boarding and bathing. Our Veterinarians provide full-service, high quality, and compassionate veterinary care for your dog or cat. We offer a variety of surgical services, including routine procedures such as spays and neuters to soft tissue excisions. We offer boarding services for cats and dogs so you can feel at ease knowing your pets are in the care of your own vet while you are away. We offer bathing services for both dogs and cats. We have full service grooming facilities and in house groomers. Please call to schedule. Dr. John Broderick graduated from Iowa State University College of Veterinary Medicine. 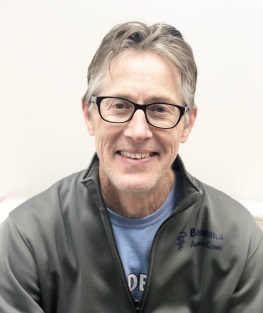 John began Broderick Animal Clinic in the fall of 1991. The clinic is located in Dr. Broderick's home town, and it is built on a portion of the farmland that his family farmed growing up. According to Dr. Broderick, "I always knew that I wanted to work in Waukee because it is the best community in Iowa." 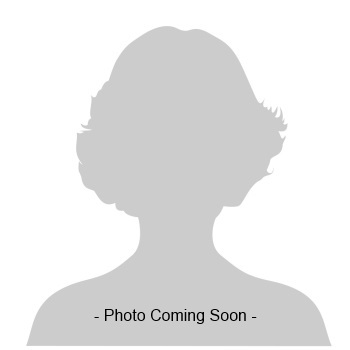 Dr. Beth Kaiser graduated from Iowa State University College of Veterinary Medicine in 2011. 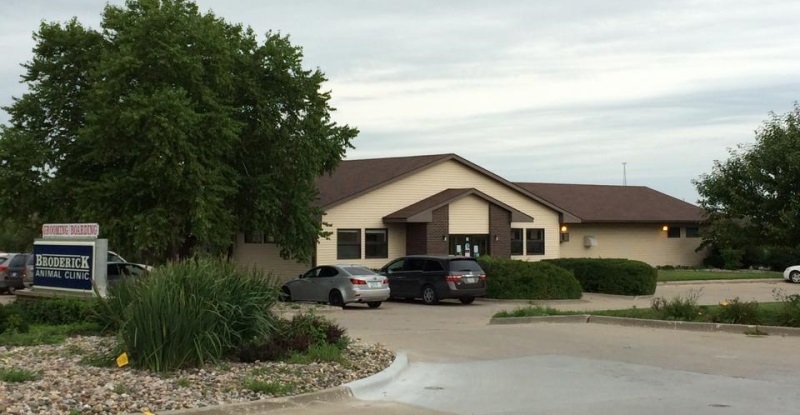 She worked at a small animal hospital in Ankeny before joining the Broderick Animal Clinic team in 2013. Dr. Karen Neff is a relief veterinarian filling in at various clinics in the Ames/Des Moines area. She obtained her DVM degree in 1989 from Iowa State University. Dr. Lisa Nelson is a relief veterinarian filling in at various clinics around the Des Moines area. She received her DVM degree in 1989 from Iowa State University. Follow us on Facebook for pictures and updates on available strays! Broderick Animal Clinic has been a vacation home for pets with owners who travel. We offer an early pickup window on Sundays from 5:30 to 6:30 pm to owners returning from their trips wanting to reunite with their pets. Sunday evening early pickup is offered at the same price as pickup on Monday. For over 20 years we have been reuniting lost animals with their owners, uniting stray animals with their new owner, and keeping those animals safe and healthy when their owners are on vacation or are in need of careful watch. News and updates about strays we've received that are available for adoption can be found on Facebook or by calling our office at (515) 987-1447 or stopping by anytime during our open hours! Thank you to all who have adopted, providing a caring home to otherwise abandoned pets. We truly appreciate your help. 2017 © Broderick Animal Clinic. All rights reserved.